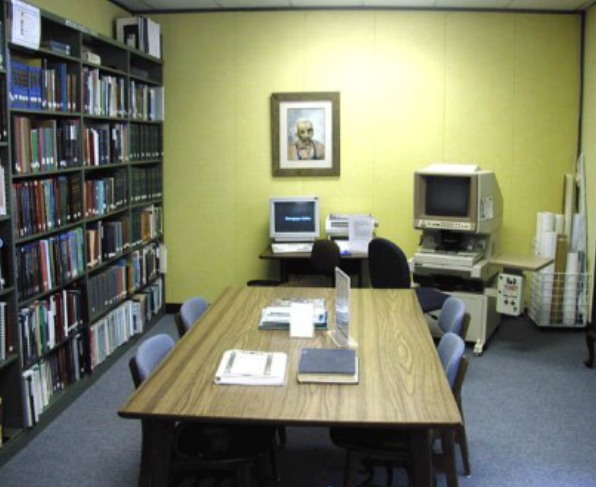 The Carolyn T. High Memorial Library maintains a North Carolina Collection which holds materials related to local history and genealogy. The complete series collection of "War of The Rebellion Official Records of the Union and Confederate Armies"
Search The News Reporter by clicking on the link below that pertains to the year(s) of your search criteria. The Online Index is listed from January 1924 - December 1999. We also have The News Reporter on Microfilm at Carolyn T. High Memorial Library from 1924 - Current. Click below to begin your Online search. 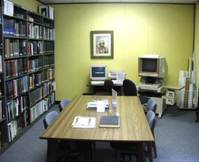 Search for North Carolina Genealogical and Historical content. 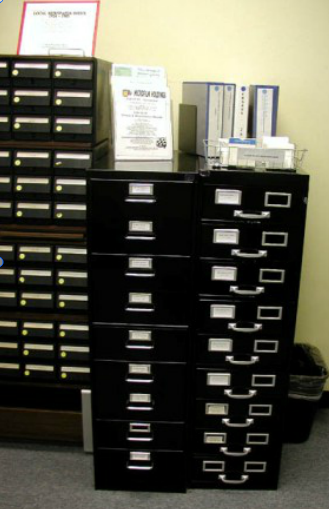 By Clicking on this link, you have access to Columbus County's online records. Patrons can access Ancestry Library Edition for FREE at any of the Branch locations. Ask a librarian how to login. Jump right in and explore!